Snow condition: end of season 0/1 descents ope . Freezing level @ 3520m. 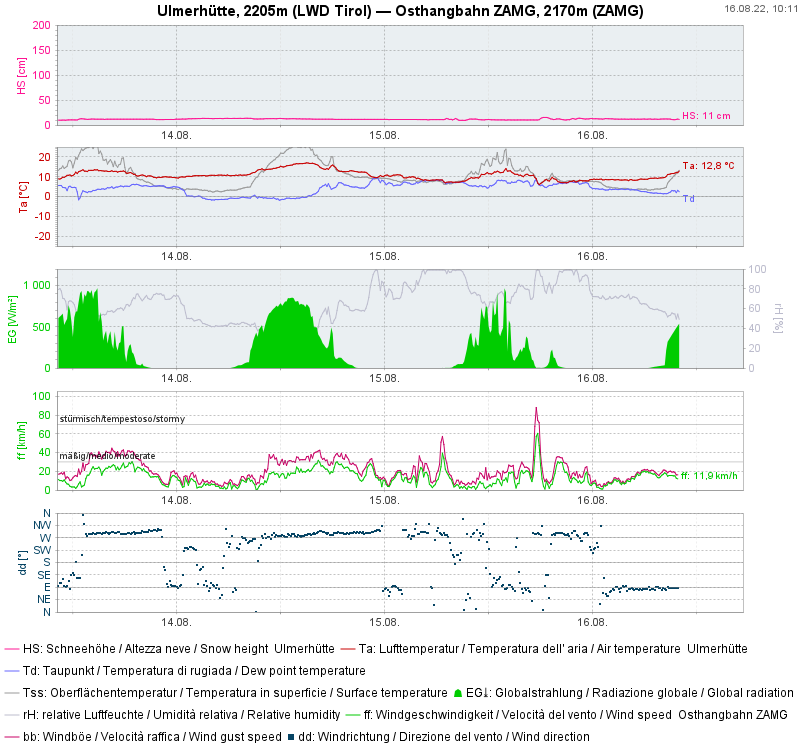 Wind at 4km/h SE.